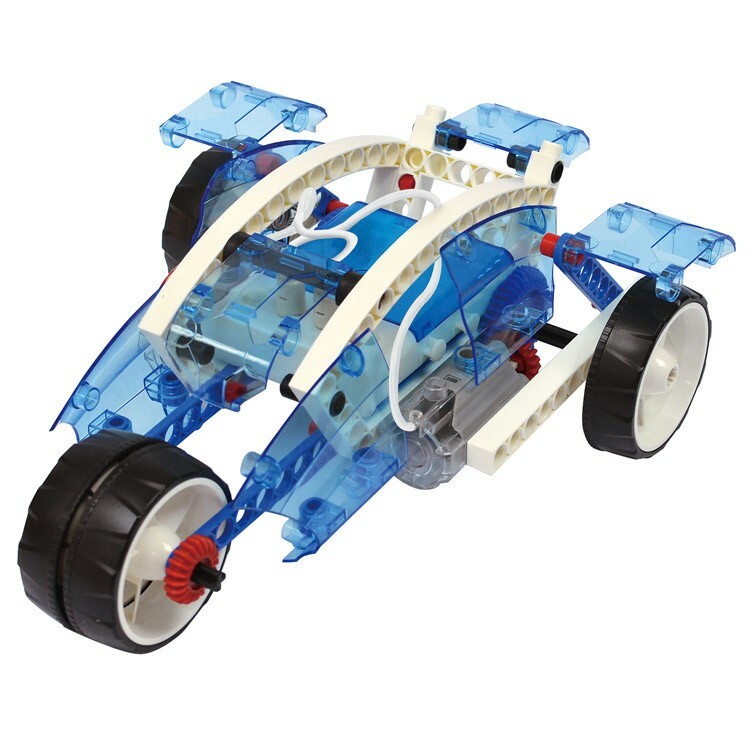 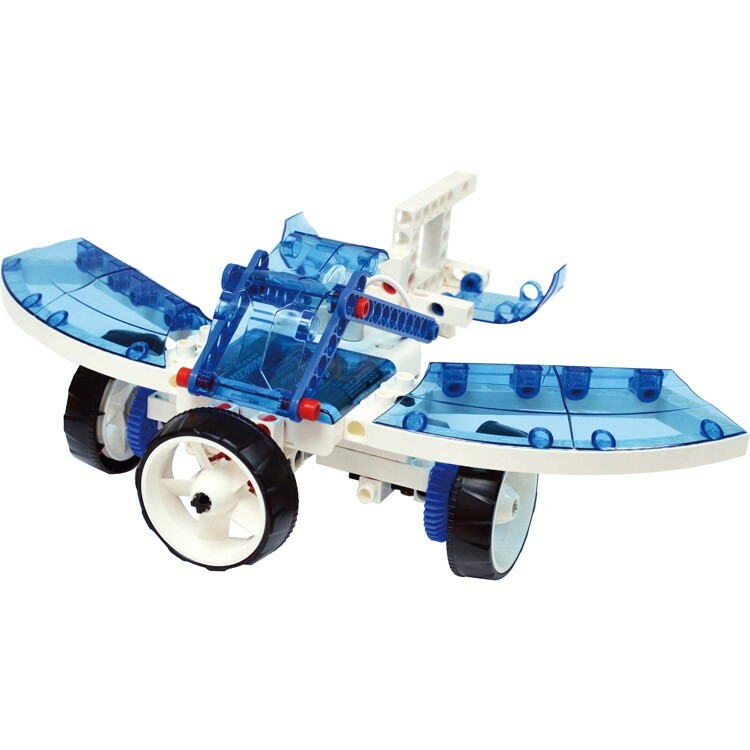 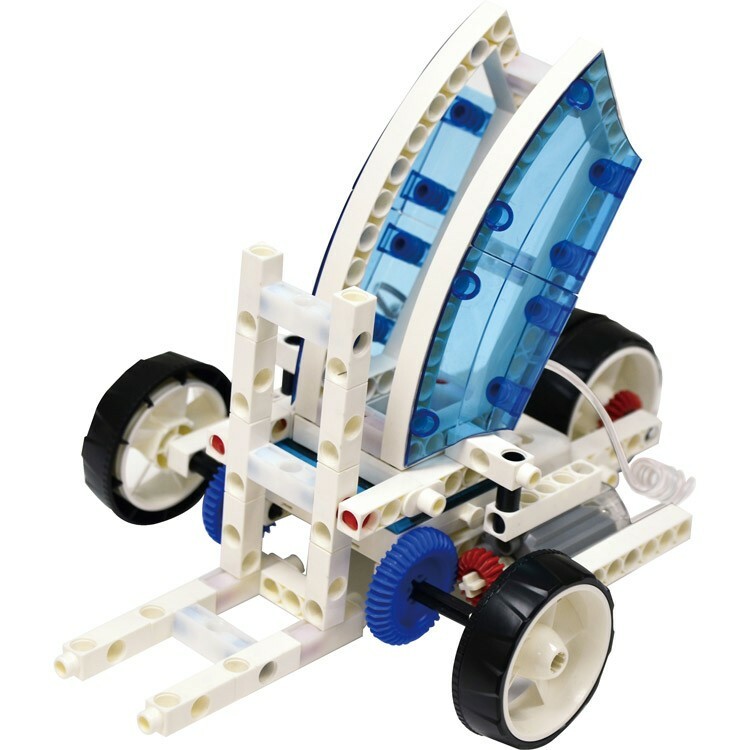 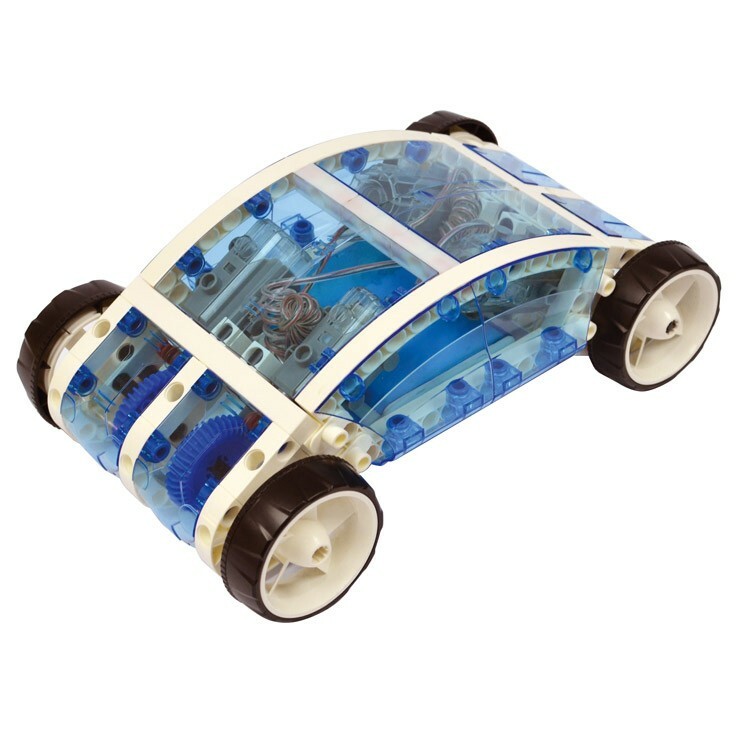 Build an amazing futuristic car, connect it to smartphone or tablet, and explore the cutting edge of technology with this robotics science kit! 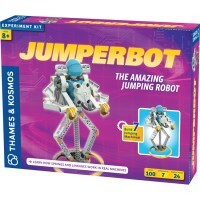 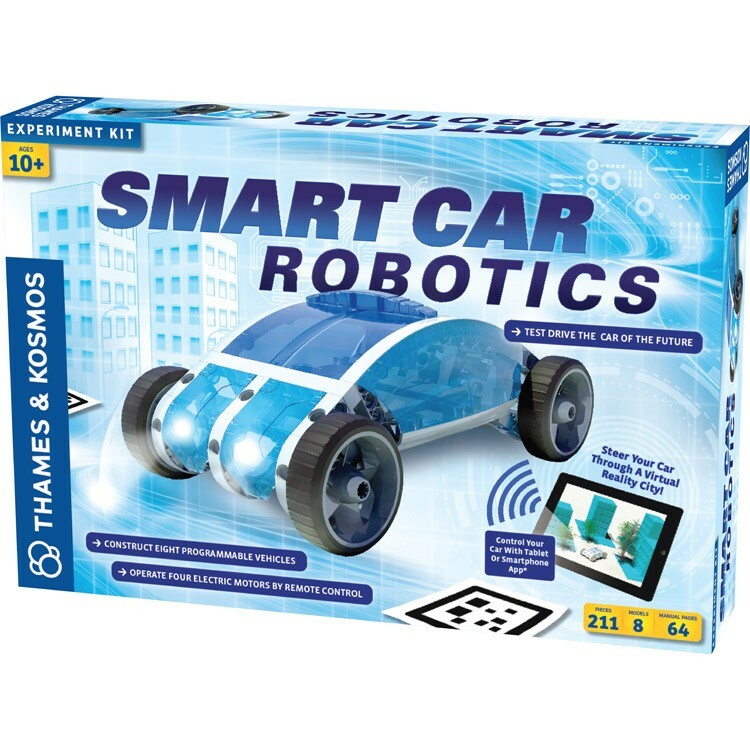 With the Smart Car Robotics Science Kit by Thames and Kosmos, young engineers can build a car that once existed only in science fiction movies. 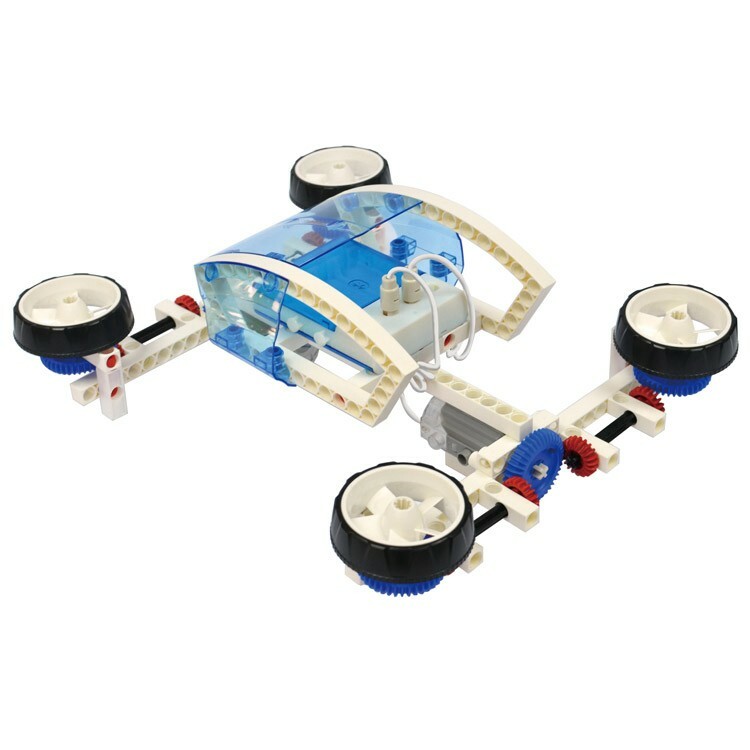 This scientifically advanced hands-on learning set includes materials that will allow young scientists to learn about the technologies employed in autonomous vehicles, including laser detectors, GPS navigation, radar systems, and on-board computers. 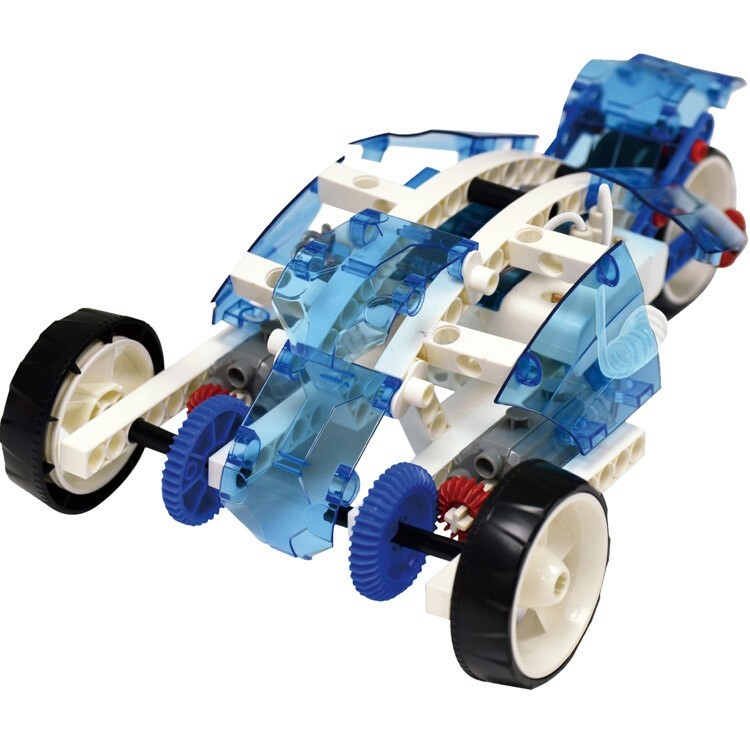 Children will learn how vehicles can be controlled remotely and function in a virtual world through the construction of a robotic futuristic car. 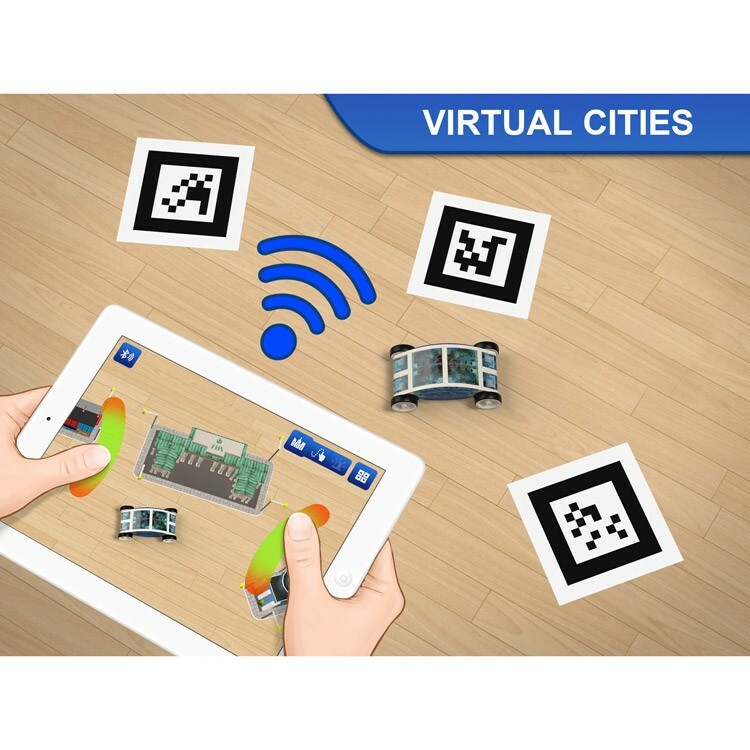 After building the car, young engineers can use a free smartphone app to build a virtual city for the car to navigate through. 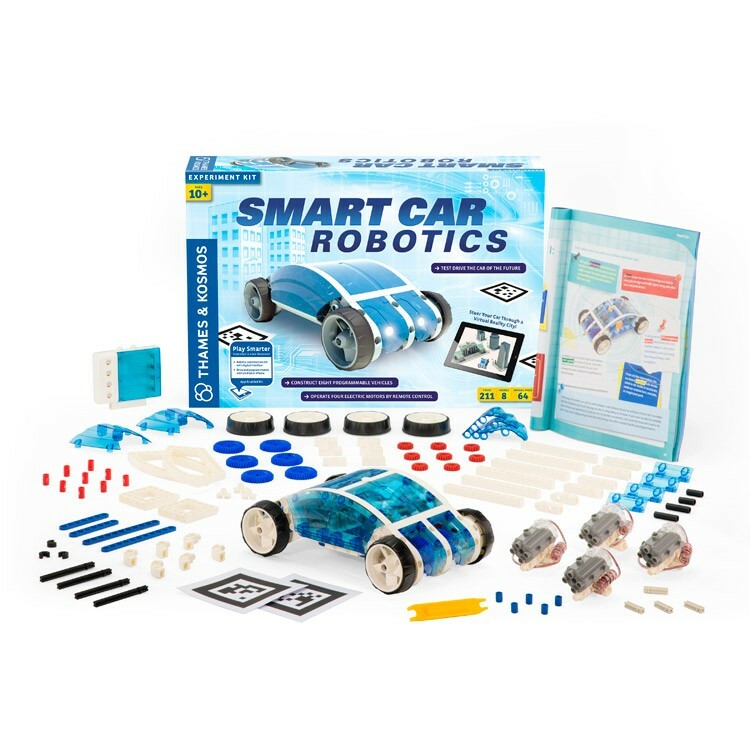 The Smart Car Robotics Science Kit includes additional models to build once children master the art of remote automotive transport. 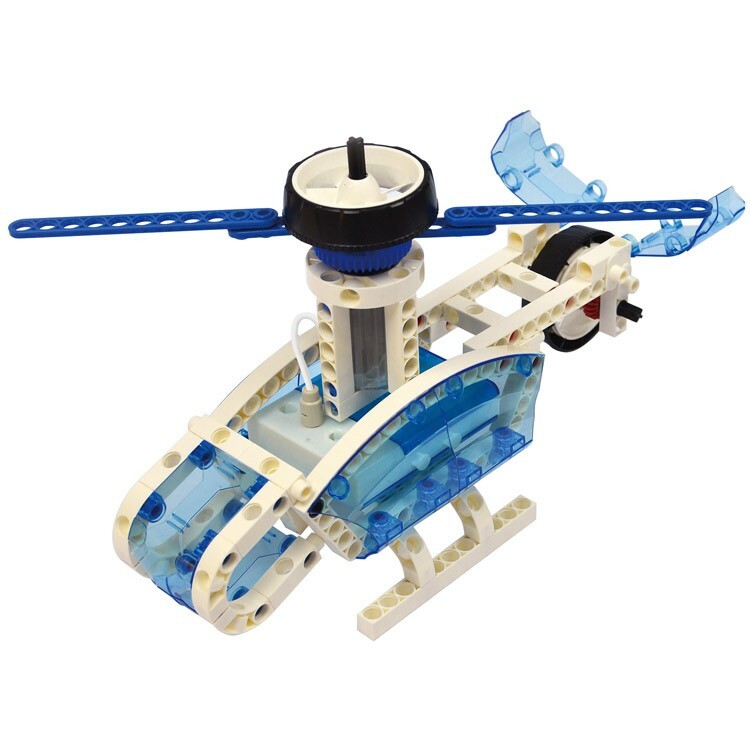 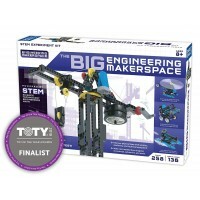 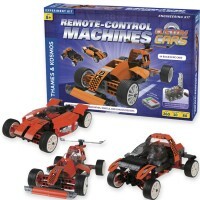 Learners can build a motorcycle, forklift truck, futuristic car, airboat, helicopter, airplane, and flying car. 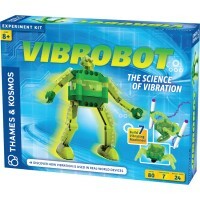 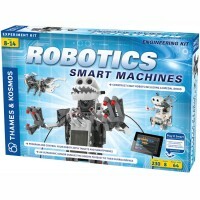 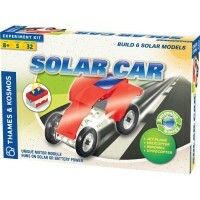 Dive into the ever-developing world of robotics with the Smart Car Robotics Science Kit from Educational Toys Planet! 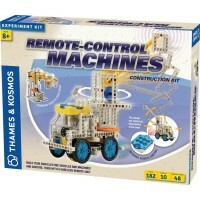 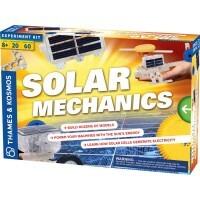 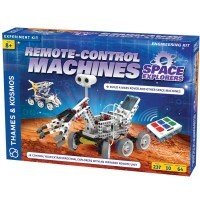 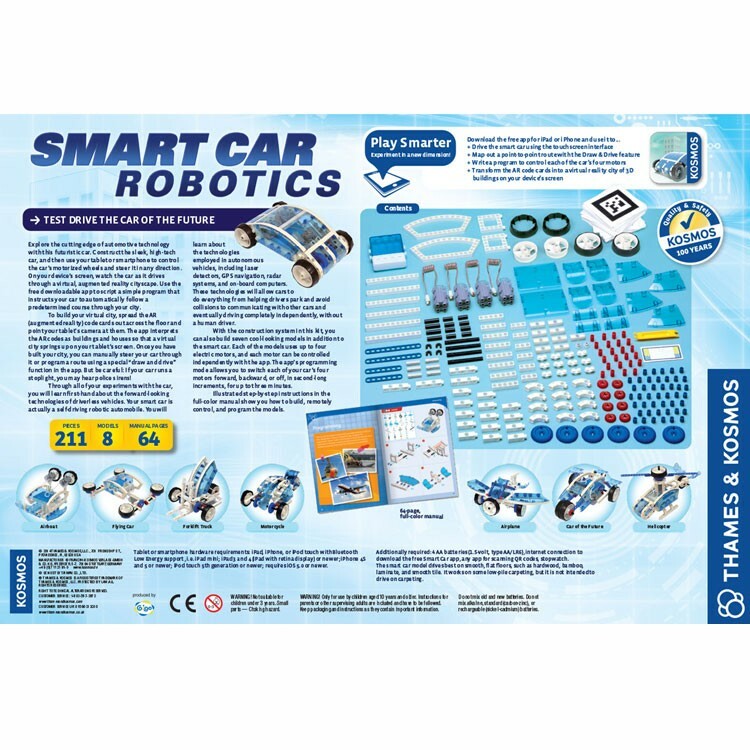 This robotics science set includes 219 pieces and 64-page fully illustrated manual and informational booklet. 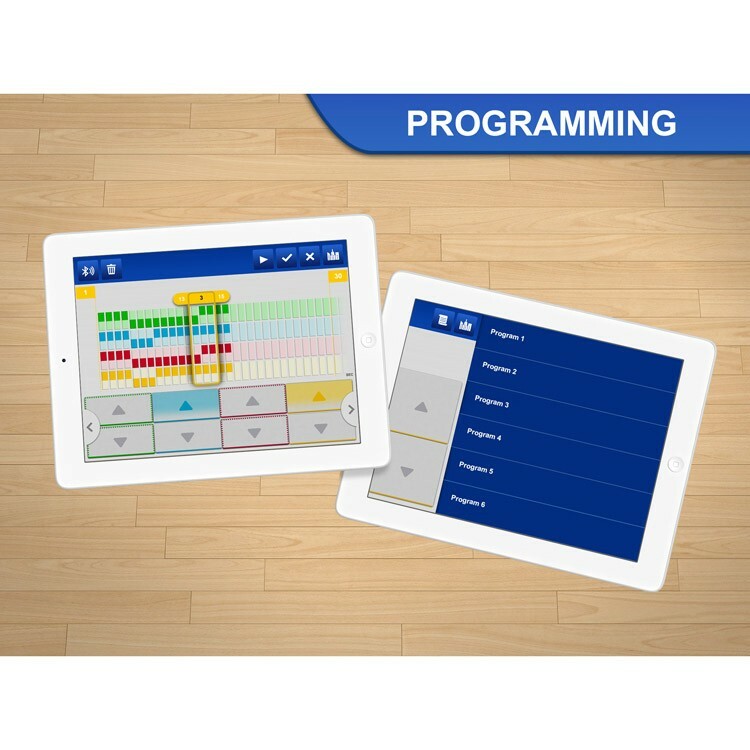 Tablet or smartphone hardware requirements: iPad, iPhone, or iPod Touch with Bluetooth Low Energy support, i.e. 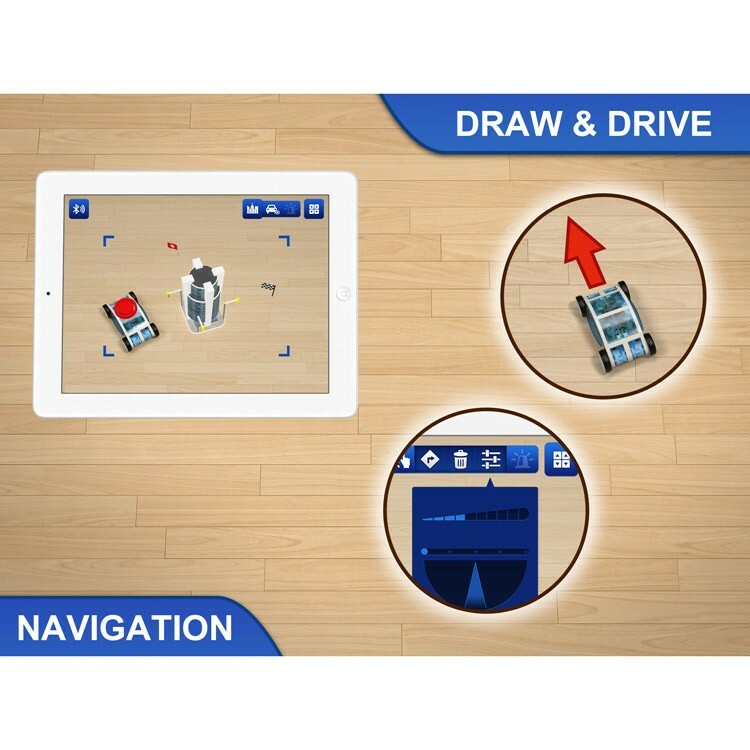 iPad mini; iPad 3 and 4 (iPad with retina display) or newer; iPhone 4S and 5 or newer; iPod touch 5th generation or newer; requires iOS 5.0 or newer. 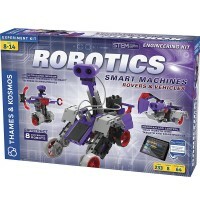 Dimensions of package 8" x 13" x 2"
Write your own review of Smart Car Robotics Science Kit.